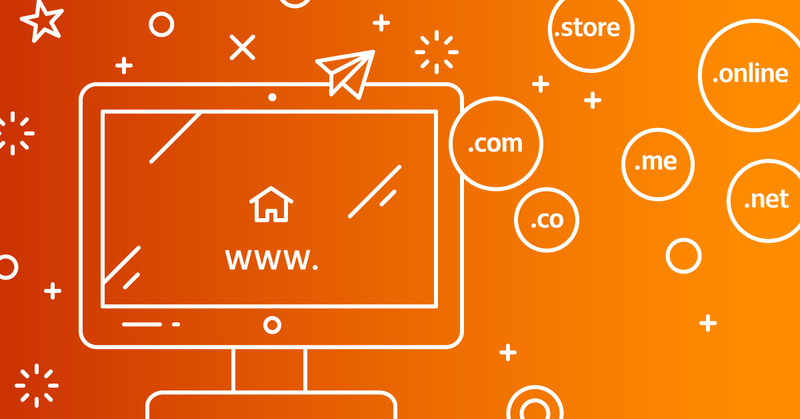 If you are unable to associate а domain with your hosting by using a DNS (name servers), you can redirect it to an IP address, another domain or a subdomain. The redirect requires а real static IP address. To edit the DNS records, you need to log into your customer profile and select Domain Management menu. All domains registered with SuperHosting.BG will be displayed and next to each of them you will see an option for changing the contact details and DNS settings. Click on Settings, then go to the Edit button, select DNS hosting and Save your changes. On this page you can edit the DNS records for your domain. (2) Address: Depending on the type of record here you should set up an IP address, domain or a URL where the domain will be redirected. If you have selected an A record, in these fields you should enter the IP address where the domain will be redirected. (3) Record Type: You can choose the DNS record type - A, AAAA, CNAME, URL redirect, FRAME redirect, TXT or SRV. (4) Remove: You can delete all additional lines except for the primary grayed out records. If you choose deleting a primary record, the line will not be removed, but only its content. To add a SRV record you need to correctly fill in the special fields that correspond to the record format. Here the browser displays the URL of the frame document and not the URL of the target page in the URL bar. With this method, the domain name in the browser stays the same. There will be no directories or file names added to it, since the browser shows a "frame" where an internal page is loaded for the selected URL. If you redirect mydomain.com to mysitename.com the address bar of the browser will display only mydomain.com. Frame redirect is not supported for the .ею, .сайт and .онлайн. domains. With this method, the domain is forwarded directly to the selected URL. When the domain is entered into a browser, the address bar will initially display the domain name (e.g. : mydomain.com) and then display and leave the URL where the domain is redirected (e.g. : http://info.mysitename.com/mysite). URL Redirect is not supported for the .ею, .сайт and .онлайн domains. Usually the standard refresh time takes up to an hour, except for the cases when the DNS is also modified. Then the complete DNS propagation period takes from 2 to 48 hours. No matter what redirecting method you choose, pay attention that both are bad for SEO. Google, Yahoo and other search engines experience difficulties to associate the website content with the redirected domain. If you want to optimize your search engine results, try redirecting your domain to a hosting account or an Add-On domain. Please note that for a MX record you need to enter a valid host name (e.g. : mail.mydomain.com). You need to create an A record for the mail.mydomain.com subdomain by setting up the server IP address where the mails will be received. Then you should enter a MX record by putting the generated subdomain in the Address field.